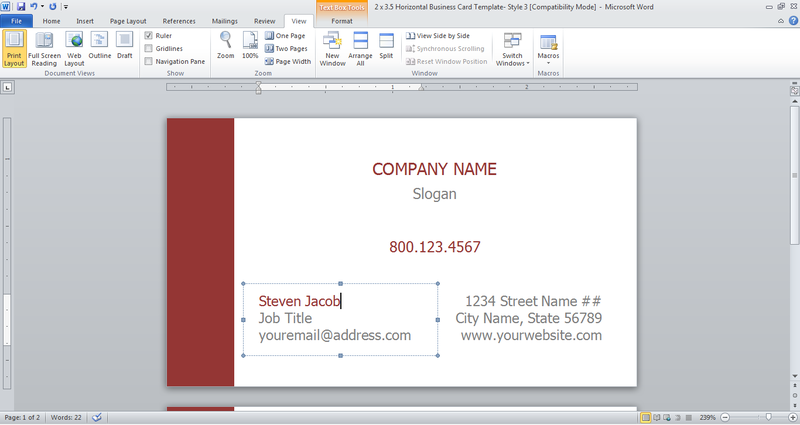 Here are some guidelines and tips to make it easier for you to design your own print template in Microsoft Word. 1. 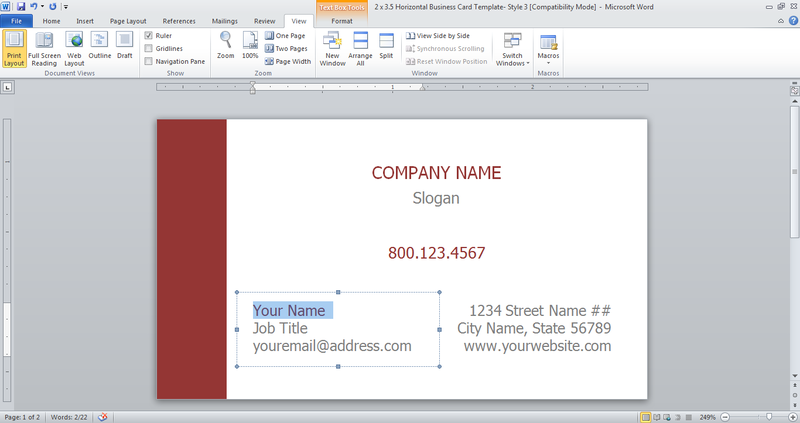 Replace the texts on the template and insert your preferred texts on the provided area. 2. 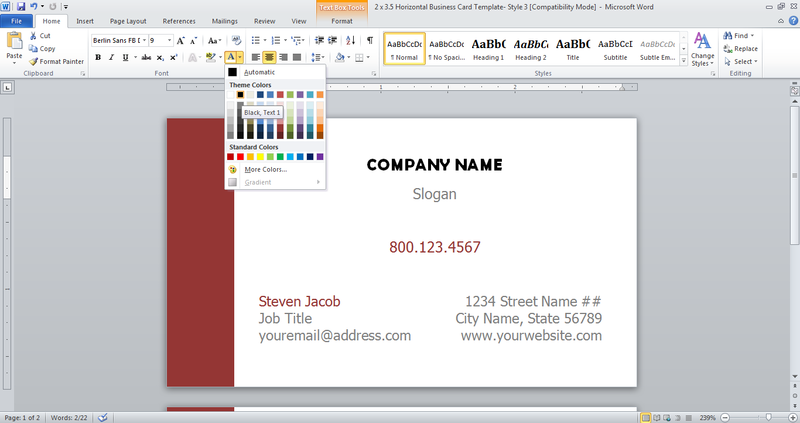 You can change the font style, color and size of the pre-designed template. Just make sure that they will be placed perfectly on the template. 1. You can insert images and place it on the template. 2. Make sure to wrap them correctly (infront of text) so you can adjust the sizs and you can move them and place them on the right places. 1. You can move a picture or a text from one place to another. 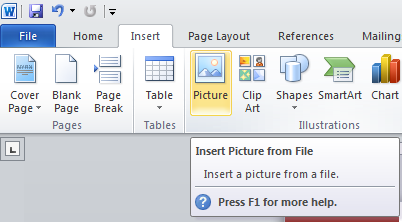 You just have to drag and drop the image or the text box on your preferred area. You can do the same on texts (text boxes). 1. You can make use of shapes and add them on your design. 1. Check if you are using the right paper size for your project. 2. Make sure that all the elements are placed correctly on the paper. 3. 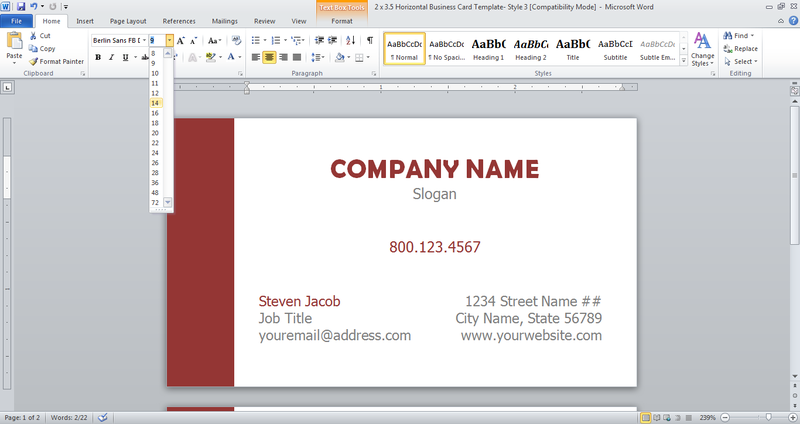 Check the margins and make sure that no text or image will be cut when you print them out. 4. 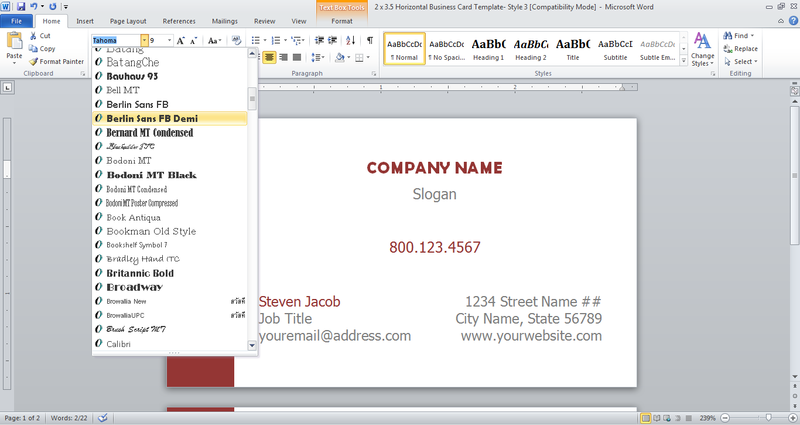 Preview your project by clicking “Print” and choosing Microsoft XPS Document Writer Printer. There, you will see what your finished product will look like. For inquiries, comments or suggestions, please contact us or email us at templatebowl@gmail.com.